Kim Sample focuses on helping the PR Council’s 100-plus member agencies thrive and elevating the PR profession overall. Prior to joining the PRC in August 2018, Kim was the founder/CEO of Emanate, a $35 million, 100+ person international marketing communications agency. During her tenure Emanate was named PRWEEK Agency of the Year and CRAIN’S Best Places to Work in NYC, and the team’s work for clients was recognized with numerous industry awards. 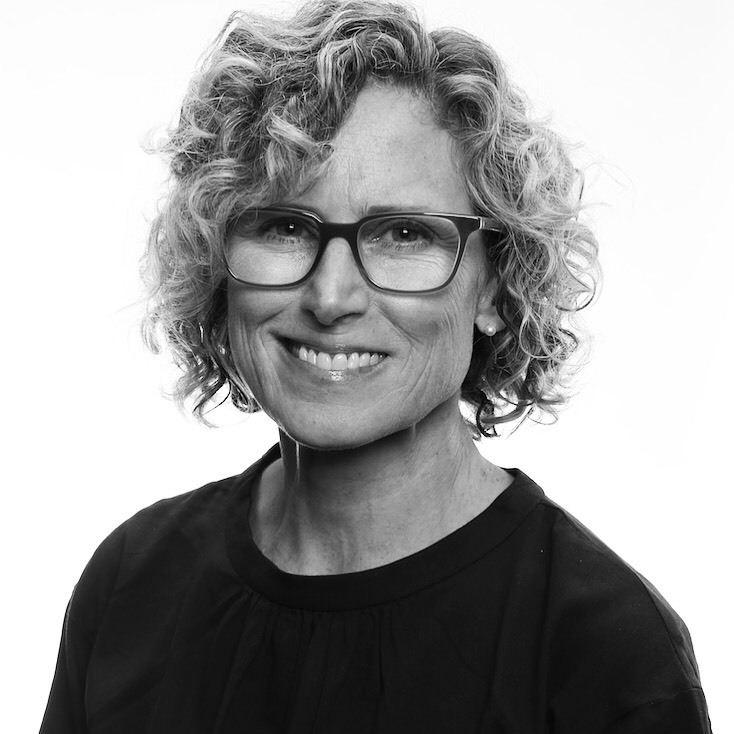 Kim also worked at Ketchum, Marina Maher Communications and Golin earlier in her career, and has served Fortune 500 clients across a number of industries, including financial services, travel and hospitality, CPG and consumer electronics.